Growing up in Emanuel County, learning to drive at an early age on farm equipment, turned the love of driving into a career. Joining the US Army as a truck driver furthering my experience by driving in Asia and Europe and also becoming a driver trainer. Leaving the service after 8 years to start a career in the private sector, first by teaching my wife to drive and teaming together for 13 years throughout the 48 states and Canada. Later in career became driver for Viracon, Inc. in Statesboro for 12 1/2 years accumulating a multiple million mile accident free career. 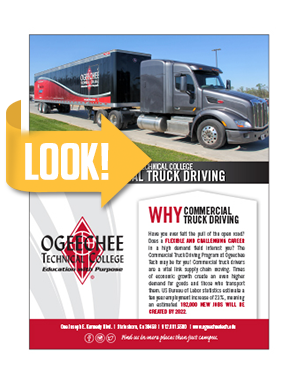 Has worked as an instructor for Southeastern Technical College CDL course and continue to enjoy instructing and helping students achieve their goal to becoming professional drivers. Ronnie “Coach” Cameron started with the CTDL program as Adjunct in September, 2015. He assumed duties as Night Class Instructor in March, 2016. Cameron, a resident of Swainsboro, first obtained his CDL license in 1982 and has since driven various commercial vehicles, including dump trucks, single-axle commercial trucks, and is certified as a hazardous materials tanker truck operator. He was working as an over the road tanker driver when he decided to turn his attention to teaching. Cameron brings many years of teaching experience to the CTDL program. He taught Language Arts and coached football for several years at both Swainsboro High School and Ware County High School in Waycross. 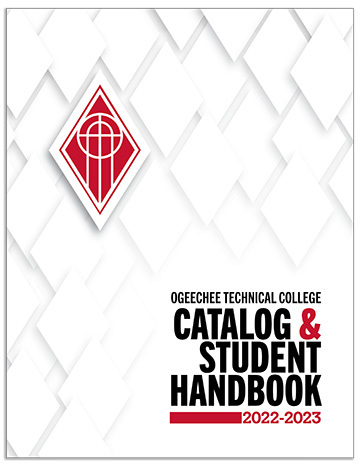 To ensure that students receive commercial truck driving training and are prepared for employment with local and over-the-road transportation companies. 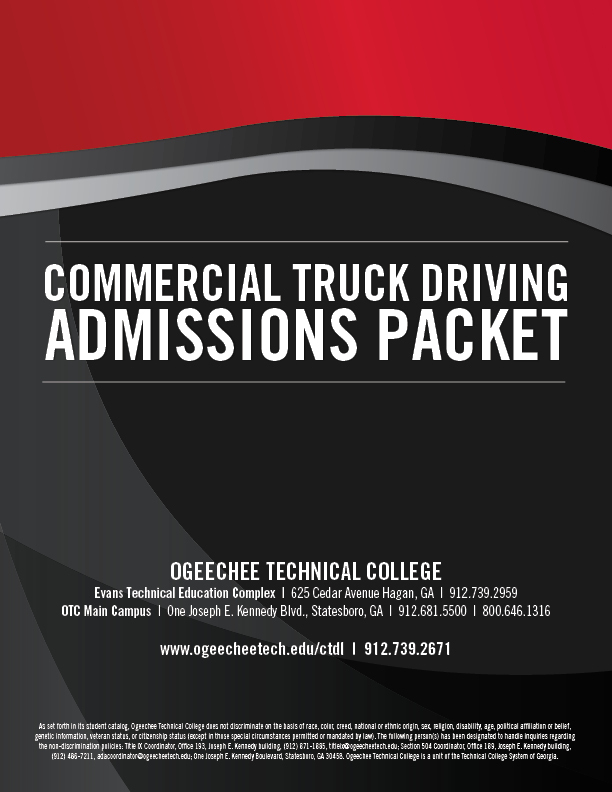 The purpose of the truck driving program is to provide educational opportunities to individuals which will enable them to obtain the knowledge, skills,and attitudes necessary to succeed in the field of commercial truck driving. (2) EZDOT LLC will provide onsite drug and alcohol pre-employment and ALL DOT mandated Drug and Alcohol Testing. NO OTHER PRE-EMPLOYMENT or DOT mandated Drug or Alcohol tests or results will be accepted unless prior authorization from EZDOT LLC is obtained. NOTE: Drug screen reports (results) will follow all the Federal/State, School and EZDOT LLC policy guidelines on reporting and record retention.